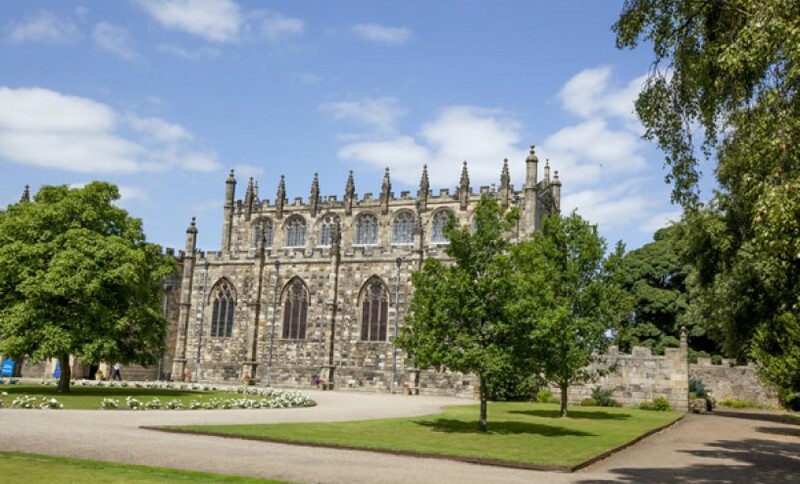 Auckland Castle is one of the UK’s most important historical buildings. Since the days of the Norman Conquest in the 11th Century, Auckland Castle has been a seat of power and a beacon in the North. 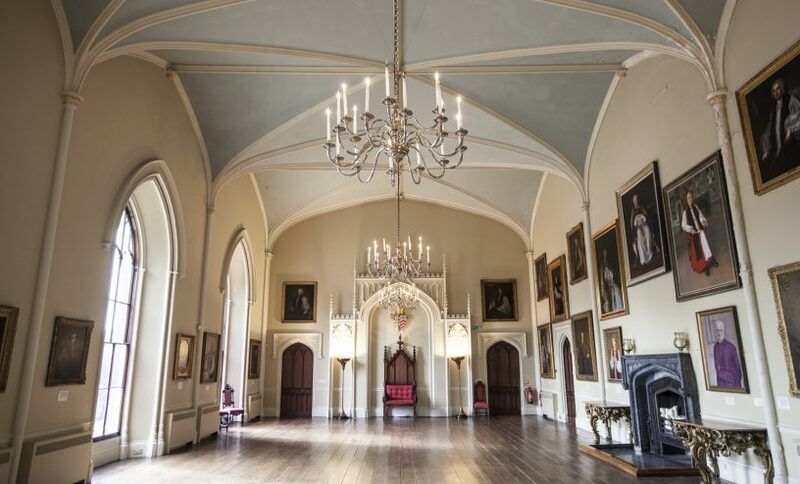 For almost 900 years, it has been the palace of the Prince Bishops of Durham, and is now a fascinating attraction. 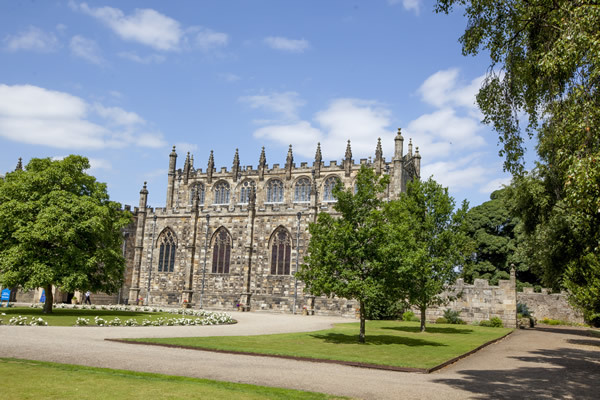 Although the site where Auckland Castle now stands has seen numerous changes, few will have been as far reaching and visionary as those which are set to take place in the 21st Century.